Photography is our passion and we are not just exploring this ever growing field and new emerging trends but are proud to have contributed in starting many new trends of our own in this field, which are followed by many and has become really popular. 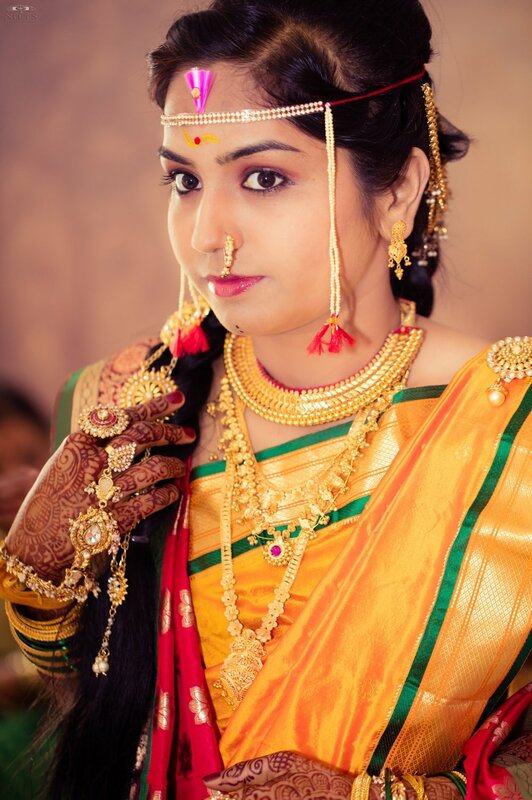 t’s not just about the beautiful portraits of bride and groom. 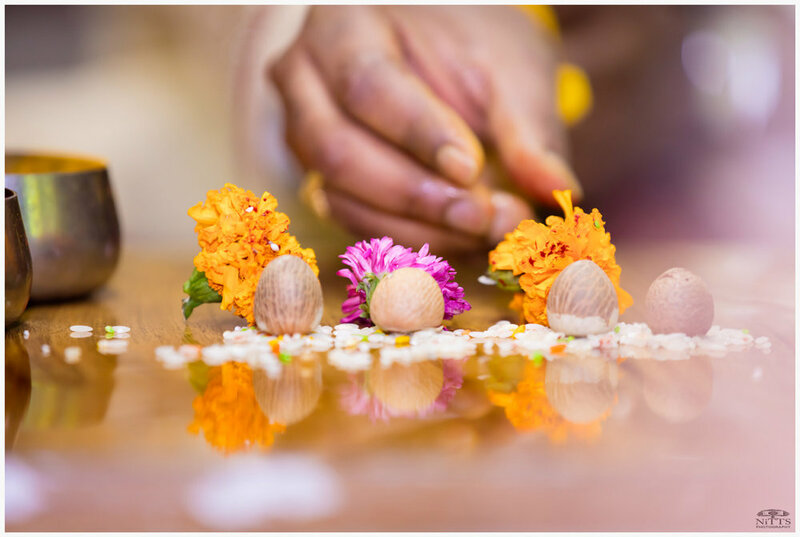 Wedding is a celebration of love, emotions along with various cultural rituals that connects us to our roots. And we love to document the unplugged candid weddings. Let us create your story by capturing moments, highlighting the emotions, craziness, details that made your wedding day special.You will be pleasantly surprised by seeing the emotions and moments captured that you may have missed in the mayhem. You can relive them again and again via our Beautiful Wedding Collections . Motherhood is an exciting journey where your body goes through a transformation to create a new life within. It’s also very emotional time for the couple and that’s why we love to document these moments of the couple. We have extensive experience in capturing and doing portraiture work to show that special 9 months journey and the special bonding of the about-to-be parents. Our favorite maternity collection involves the multiple sessions starting from the first trimester to document the entire journey which will be cherished forever by not just the parents but also the child who would always have these memories of their excitation and love for the upcoming baby. We love to capture the beautiful and innocent expressions of the babies. From the newborn babies to grown up children; we have a setup, experience and most importantly the patience to work with babies and create beautiful memories that will last generations. We specializes in capturing their unique expressions which capture their innocence and playfulness. We have various collections to document the journey of ever changing, ever growing babies including a complete first year; where do a short session every month and prepare a special moment book for the first b'day screening. Every wedding has a story!! Each wedding has a story with so many colorful characters and emotions overflowing. 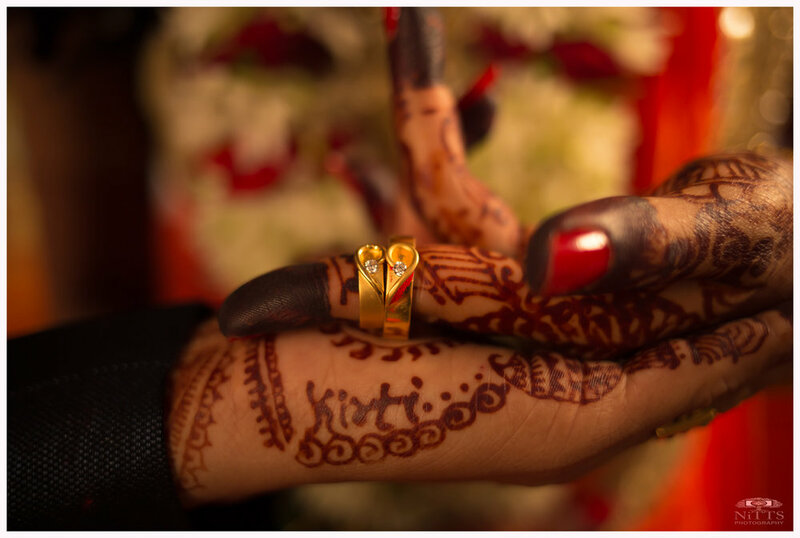 These precious moments get lost in a blur and your wedding album is the only way to treasure and relive those moments. It's a history of your family preserved with the entire family and friends coming together to shower love and blessings. 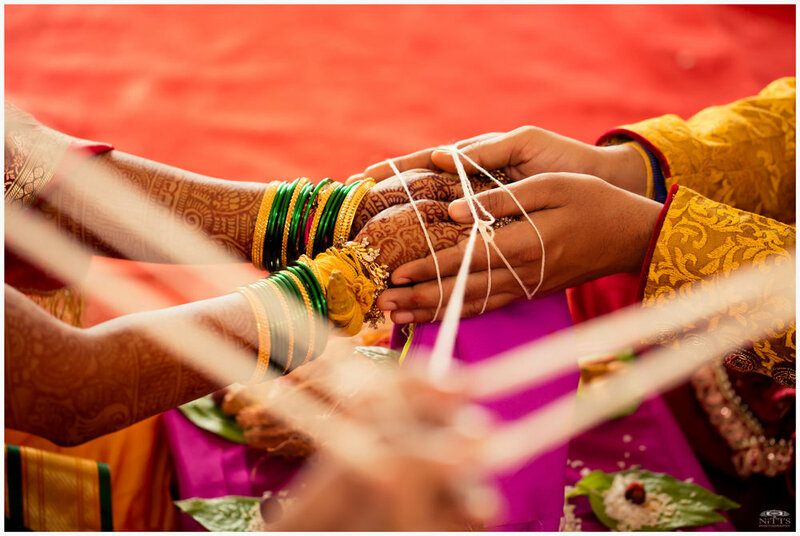 There are no retakes in wedding photography and therefore you ought to capture those candid moments and create a story out of it which will be cherished over generations.